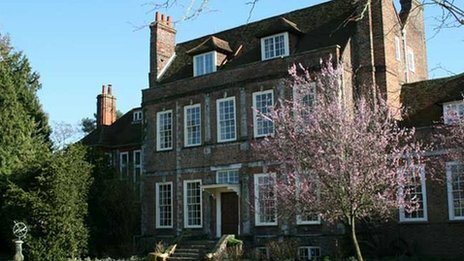 Over on the bbc.co.uk website there is a recent article titled "'Downton' house could unlock secrets of Surrey history" which discusses the discovery of a secret chamber below the relatively new structure. Read more here! 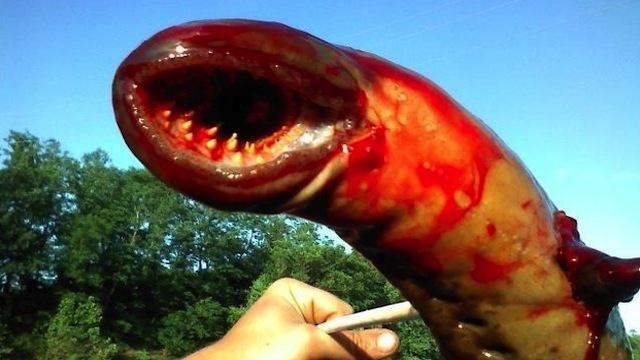 Over on gawker.com is a recent article on a "Terrifying Sea Monster Found in New Jersey River." Read more here! Want your players' characters to be able to always find the toughest and most elusive monsters? Make sure someone in the party can follow the poo. A recent National Geographic YouTube channel video details how they do something similar in Argentina to ensure corridors for predators to hunt safely. Enjoy! You've got to admire the patience and tenacity of real-world Indiana Jones types. 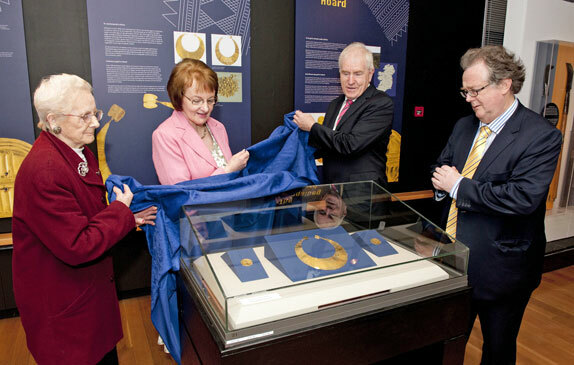 However, in the picture accompanying the article on irisharchaeology.ie titled "Stolen treasure: The Coggalbeg Hoard" when the treasure is revealed which one is mouthing the words, "My Precious?" Read more here! A recent National Geographic YouTube channel video titled "Weird Bugs Looking for Love" was shared on Valentine's Day but I saved it for awhile so as not to rub my fellow single folks's noses in our loneliness. BTW, if you're a beetle, this might be considered NSFW. Enjoy! If you love adding music to your tabletop roleplaying games, then check out this Kickstarter titled "'Legends: Fantasy Violin' - Album Release" and see if it is right for your gaming needs. See more here! In a recent National Geographic YouTube video, you can watch as a female chameleon tries several ploys to ward of a potential threat, and you can mention those behaviors when describing some creatures in your tabletop roleplaying setting. Enjoy! Even as we marveled in the wake of the meteor which (nearly) fell to Earth in Russia, we are reminded that many natural events of potential devastation come from our own planet as Mount Etna erupted early on Tuesday morning. Being hailed as perhaps the most studied eruption ever, some believe it will continue to spew forth magma for the next half year. Keep an eye on this continuing story if you wish to model something like it for your tabletop roleplaying setting. Read more here and enjoy the many videos around the Internet including the one below from the KdEtna YouTube channel. Well, if you can't find a way to work this into your tabletop roleplaying scenarios then there is no hope. I'm going to have some goats in a room in a dungeon at some central point on a level so that there yells can be heard from many locations. What the players will think and do is up to them, of course. This will also give me the chance to occasionally do a goat impression when they turn a corner and scare the snot out of them. Good time. Enjoy and read more here! My friend Benoist has steered me to a YouTube video of a funny little frog that has a weird vocal quality. Enjoy! 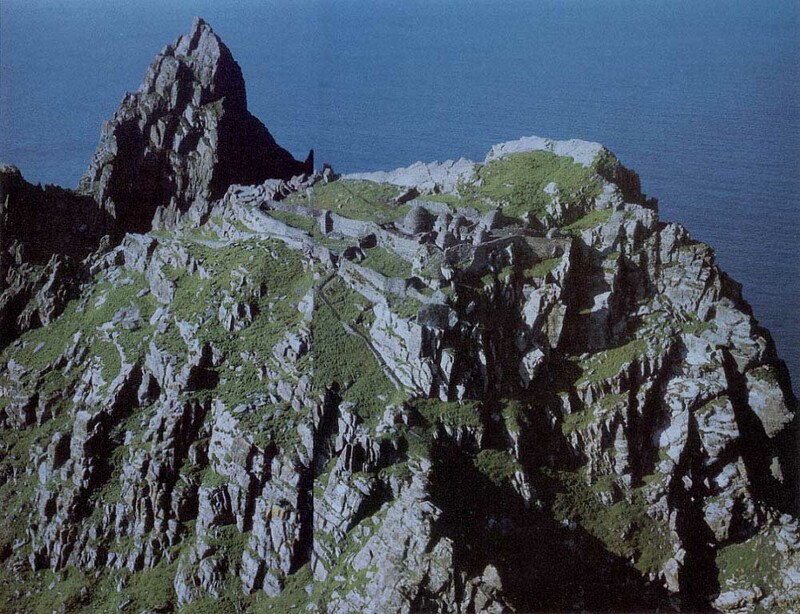 There is an excellent paper up on publishing.cdlib.org titled "The Forgotten Hermitage of Skellig Michael" including some great photos and maps that should inspire some tabletop roleplaying setting ideas. See more here! Given the recent news from Russia, it's not surprising that the National Geographic has a new video up on their YouTube channel titled "Predicting Meteorite Impacts." Enjoy! Over on Claudio Cavazzuti's YouTube channel is a recent video titled "Sand casting of a Bronze Age sword." Enjoy! Over on David Connolly's YouTube channel is a recent video in which he tests a Bronze Age beer. Enjoy! A Facebook Friend recently drew my attention toward a video on the National Geographic Wild YouTube channel on constrictor snakes. Enjoy! Over on the Miami Science Museum YouTube channel, they show us what a wall of wind can do. Enjoy! Something happening in Brazil, as mentioned on independent.co.uk, should be fun to add to any genre of RPG. It's raining spiders. Check it out here! Over on the National Geographic YouTube channel is a new video about the once-thought dangerous giant clam. Enjoy! TheArtNewspaper.com ran a story at the end of last month regarding the "World’s Earliest Figurative Sculpture." Read more here! Check out VerifiedFacts.org for all your random conspiracy theory generation needs (refresh page for new conspiracy). See more here! Over on NewScientist.com, in their Short Sharp Science section, they recently posted a brief article on "World's oldest portrait reveals the ice-age mind." Read more here! 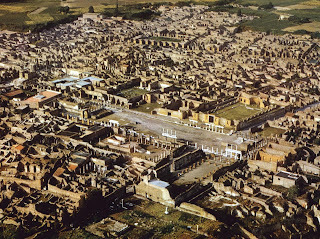 Over on The Archaeology News Network blog, it is being reported that the restoration project for Pompeii appears to be moving forward. 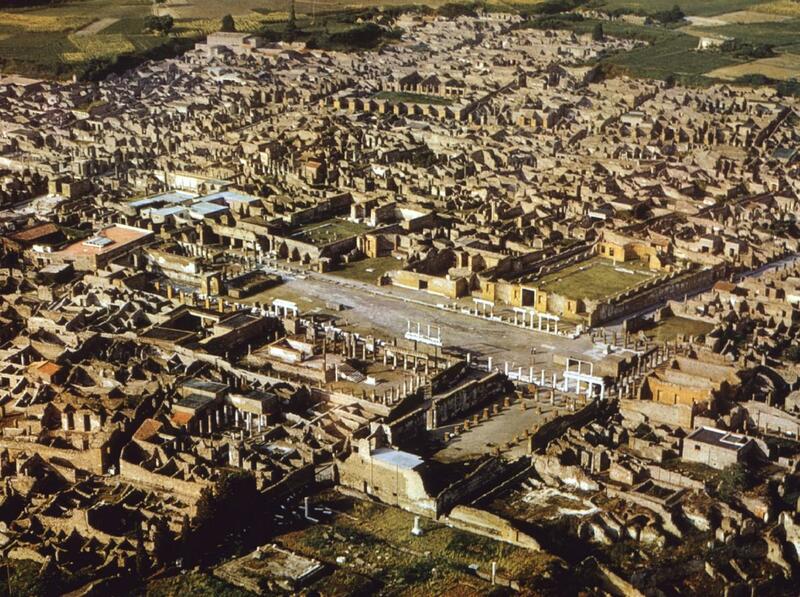 At the very least, this aerial photo is amazing and could be used a map for some major ruins in your tabletop roleplaying setting. Read more here! 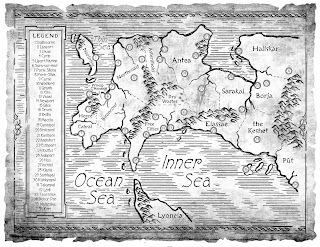 My buddy Chris directed me to A Fantasy Reader blog, where there is a links article collecting maps from many fantasy works, some fan-made, others from the authors or their cartographers. See more here! As fun as it is to set up a tomb in a Medieval Fantasy setting for a simple encounter or set of them, it is also fun to outline a whole cluster of tombs. Such an area can be the focus of a great many adventures. 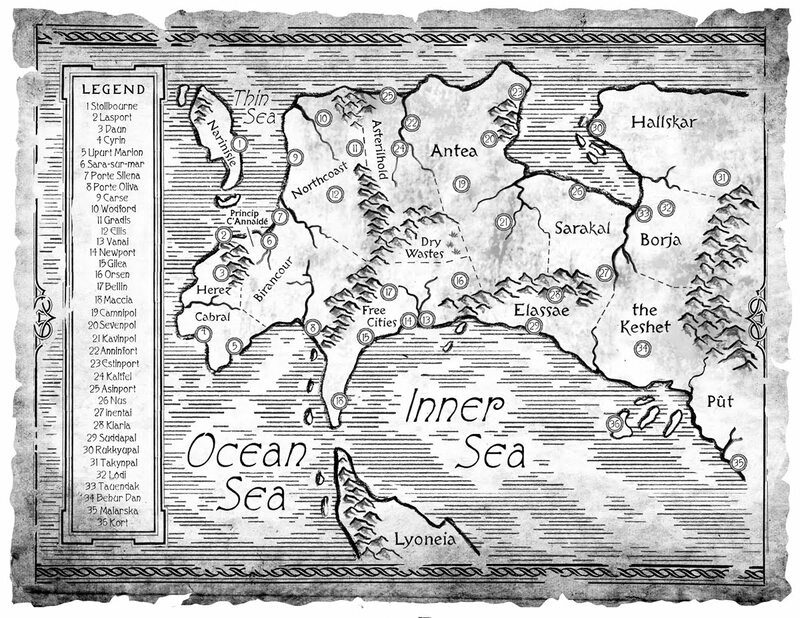 An adventuring party can visit from time to time or repeatedly, run into rival adventurers, and even draw the attention of local officials and commerce interests. There is a recent story on IndianExpress.com highlighting the discovery of a 1,300 year old tomb cluster in China, much of which was for the interment of infants (a heads up to sensitive readers), that might show ways in which to further complicate the lives of adventurers as they go about what some call business as usual. Read more here! Salt mines are as old a type of mine as mining itself. If you don't already have plenty of these locations in your tabletop roleplaying setting, check out this video from the National Geographic YouTube channel to get some idea how these might manifest. Watch! When is a chair not just a chair? When it's a part of the story that develops during the game. Part of what makes anything a potential story element is in the details. 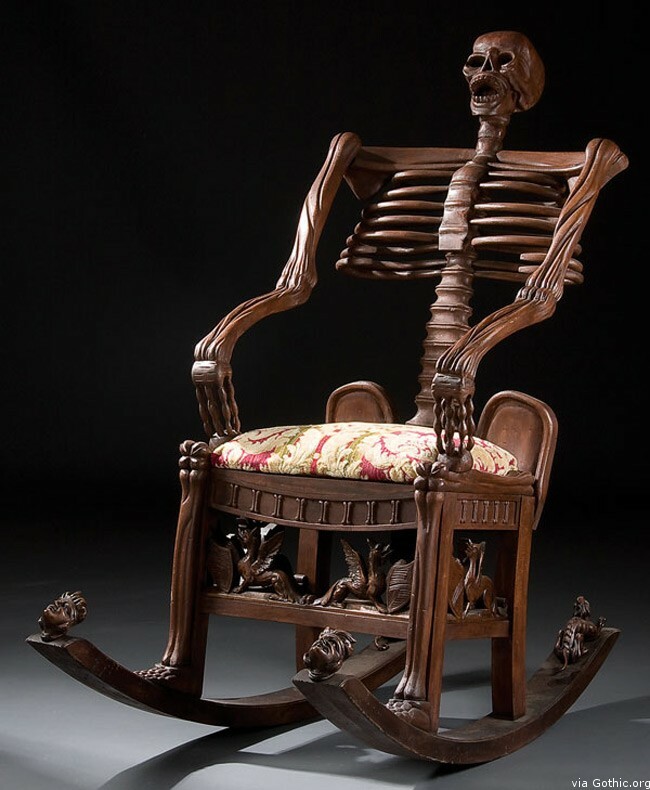 To that end, it's worthwhile adding in some interesting and unusual tidbits like the chair shown off last June over on Gothic.com. See more here!